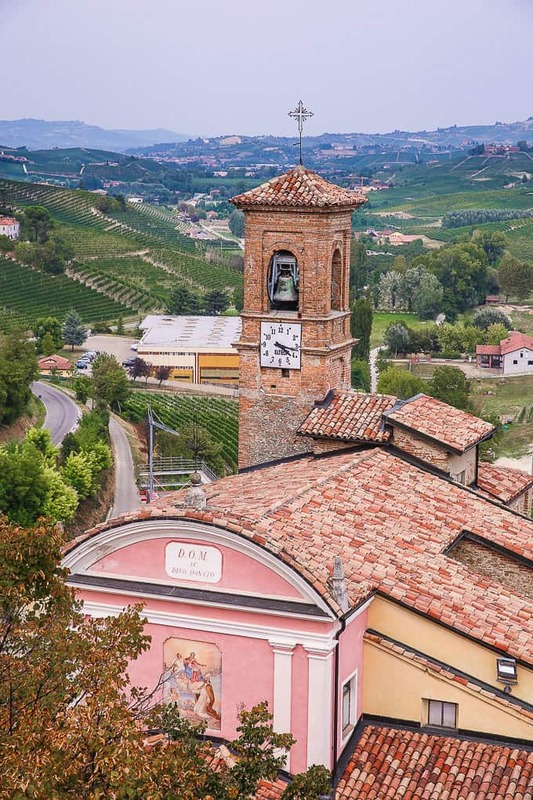 The village of Barolo is located in the idyllic wine country of Piedmont. It’s a great place to drink some of the world’s best wines, explore the medieval castle, and visit a wine museum! 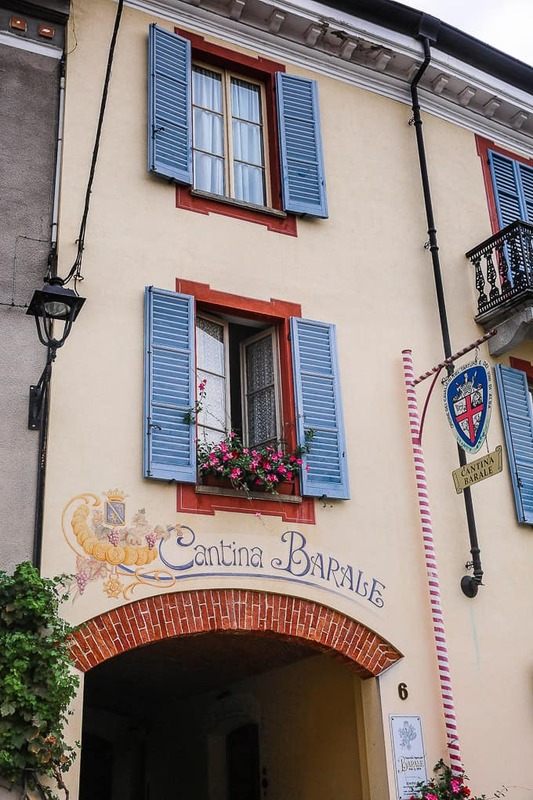 Barolo is a picturesque town with lots of great restaurants and amazing wineries nearby. It’s a perfect area for a romantic getaway. Leisurely driving along the rolling hills of Barolo is a great way to enjoy nature, far from the bustle of the city. 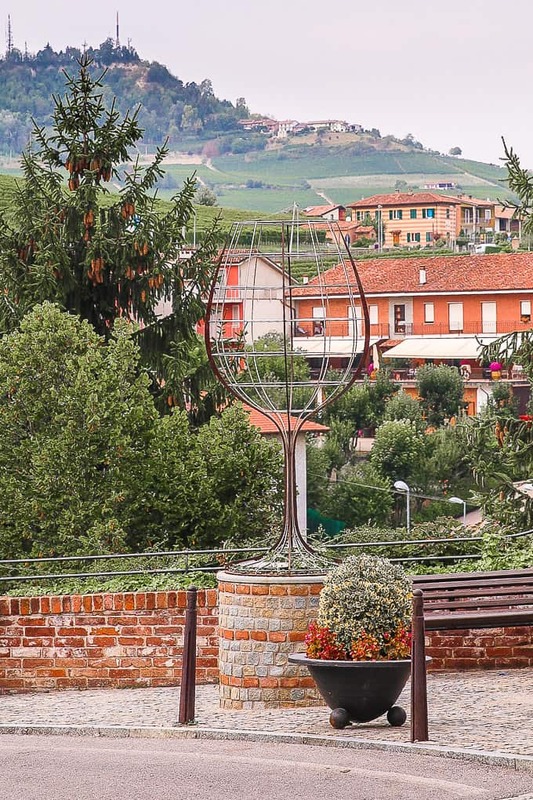 If you love peace and quiet, come to this stunning Langhe countryside in Piedmont! 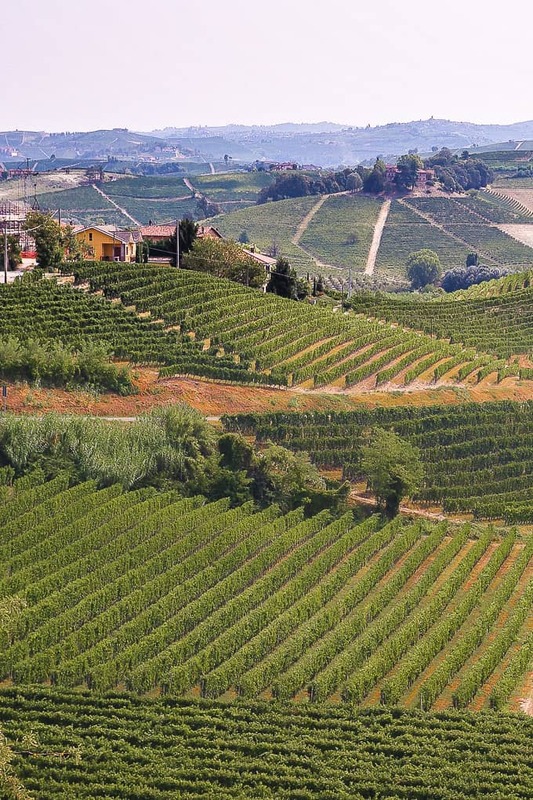 Barolo is located in the Piedmont region, in the north of Italy. Barolo is famous for its locally produced wine of the same name, Barolo. 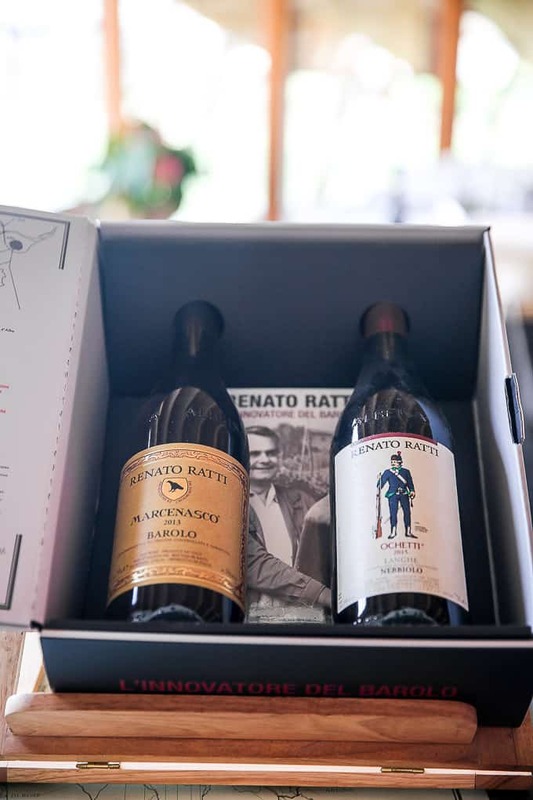 The wine is made from Nebbiolo grape and is considered one of Italy’s greatest wines. Wine. 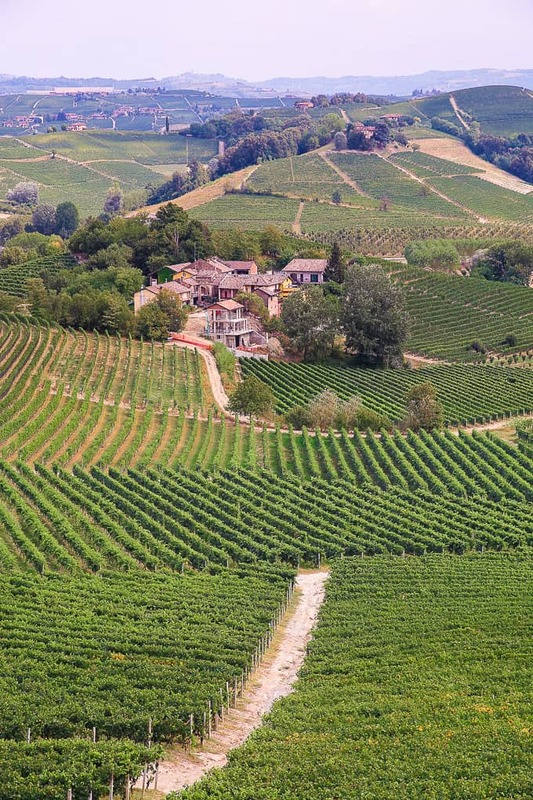 Barolo is the perfect destination for wine lovers. Some of Italy’s top red wines are produced in this area. The area’s most famous wine is Barolo, made from Nebbiolo grape. Scenery. Barolo is located in a spectacular Langhe countryside in Piedmont, between Cuneo and Asti, amid the rolling hills and the hilltop towns. History. There are lots of beautiful castles and well-preserved historic building in the Piedmont area. Food. You’ll find some of the best Italian food in this Piedmont. There are many restaurants in the area serving authentic Italian cuisine and local wines. 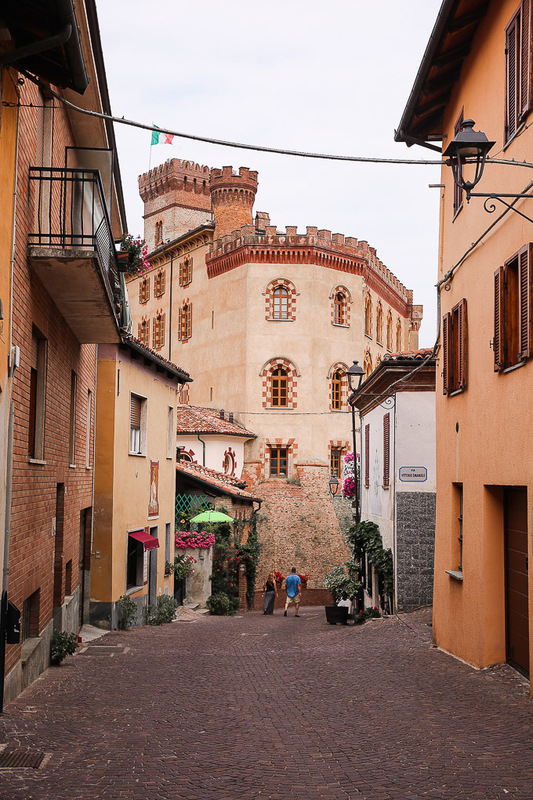 The Falletti castle is located right in the center of Barolo. You can’t miss this imposing structure. While the castle itself is pretty impressive, you can also enjoy panoramic views from the castle. The castle dates back to the 10th century. The castle was damaged several times during medieval wars, however, it was restored each time. The Falletti family acquired the castle in the 13th century and occupied it until the 19th century. In the 19th century, the Falletti family moved to Turin, and the castle became their country residence. In 2010, the Falletti Castle became the site of the Wine Museum of Barolo. 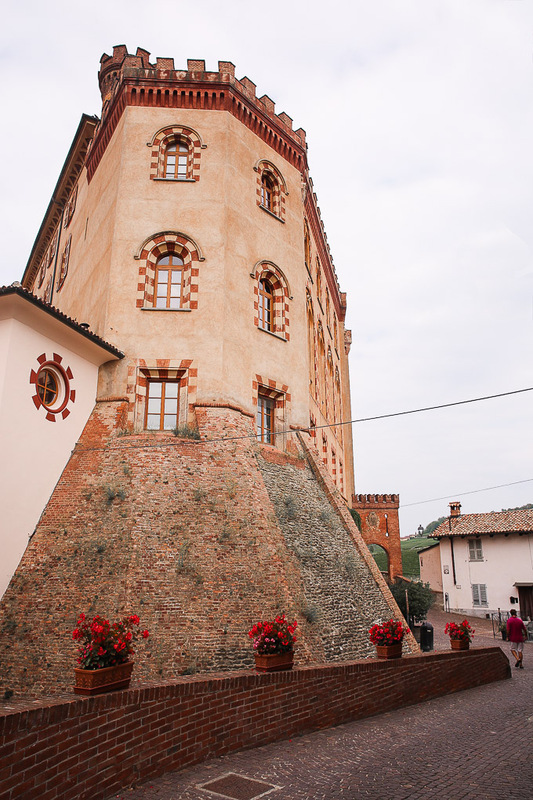 The Wine Museum of Barolo is located in the Falletti Castle. There are several floors to explore during your visit to the museum. 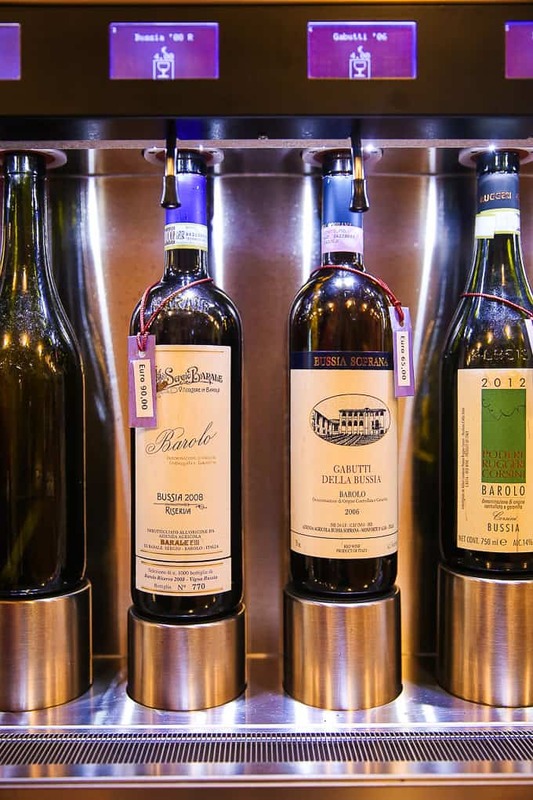 In the end, you will arrive in the Regional Enoteca of Barolo to taste some wine. 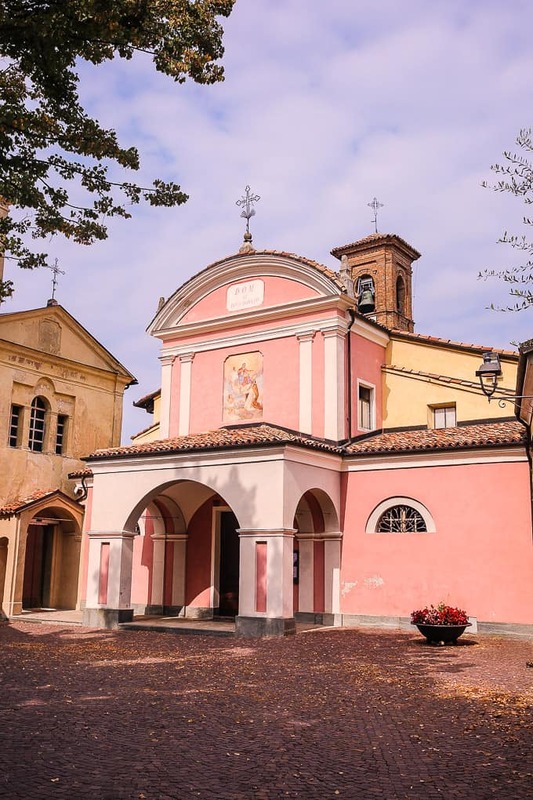 San Donato Church in Barolo is a typical Italian church. It has a beautiful pink facade. The Langhe area is stunningly beautiful. You could easily spend a whole day just driving around amid the rolling hills and immaculate vineyards. On your way, you will see small villages on hillsides and several castles in the area. 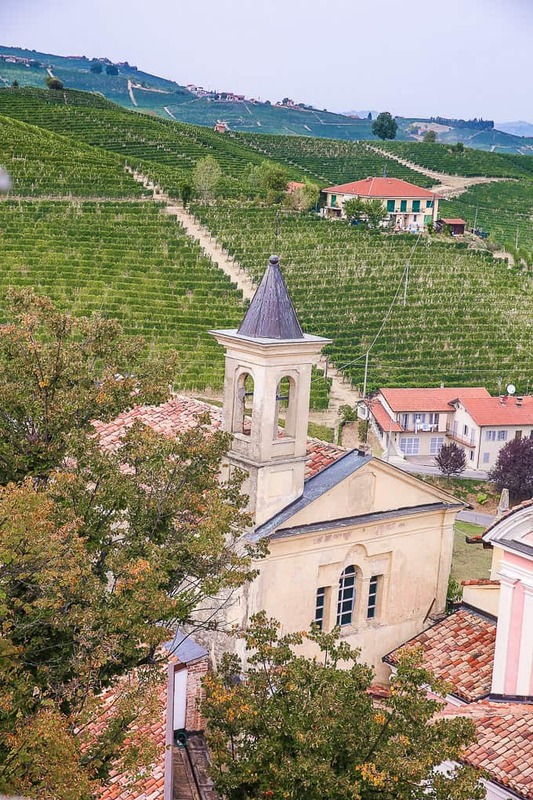 Drive leisurely up and down the curving roads in the Langhe area around Barolo and discover breathtaking scenery, small village churches, and medieval castles. 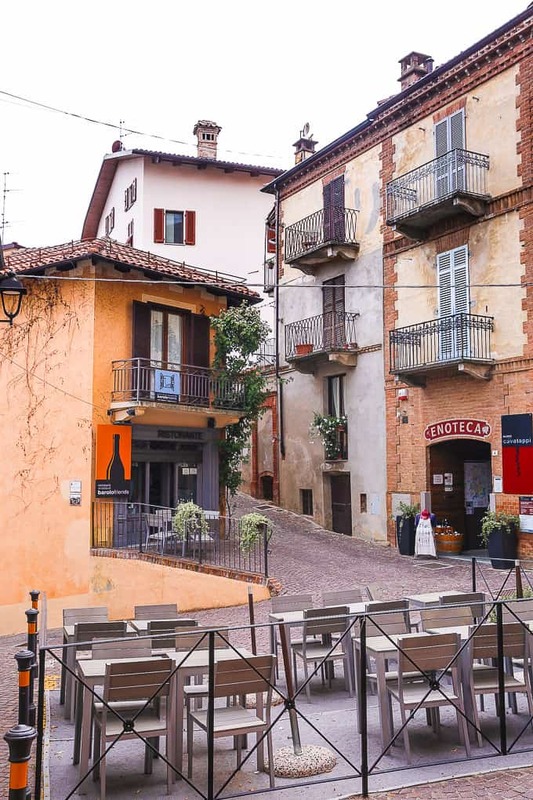 You will also find lots of tasty food at Barolo’s many restaurants and lively wine bars in the area. Barolo area is a perfect place to spend hours enjoying dinners. The dinners typically have multiple courses. You’ll eat lots of pasta, cheese, and, of course, truffles. Piedmont is world famous for truffles, and the truffle season is in the Fall. The restaurants range from small cafes and bars to high-end restaurants with spectacular views of the surrounding vineyards and hills. 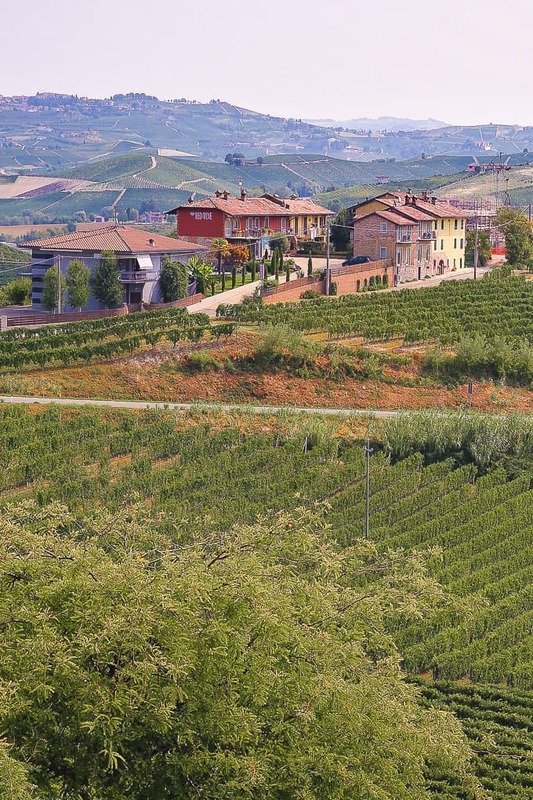 Barolo is home to some of Italy’s best red wines. 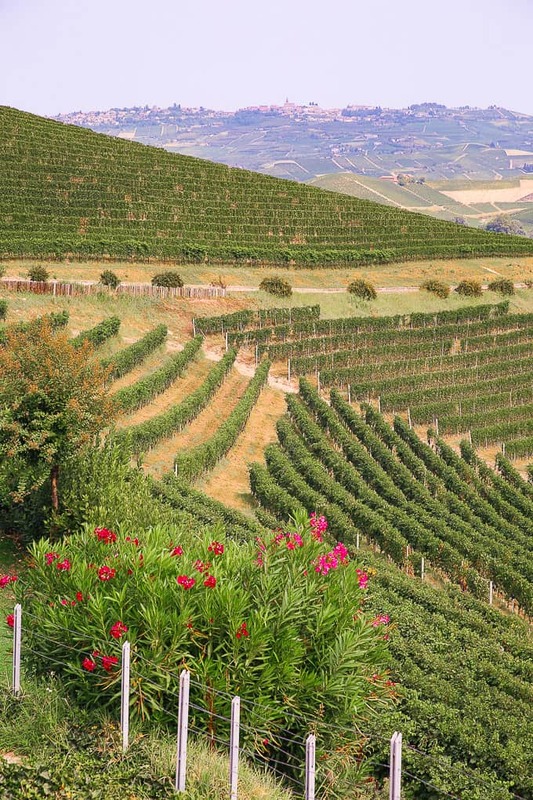 One of Italy’s most famous wines is Barolo, which is made from the Nebbiolo grape grown in this area. 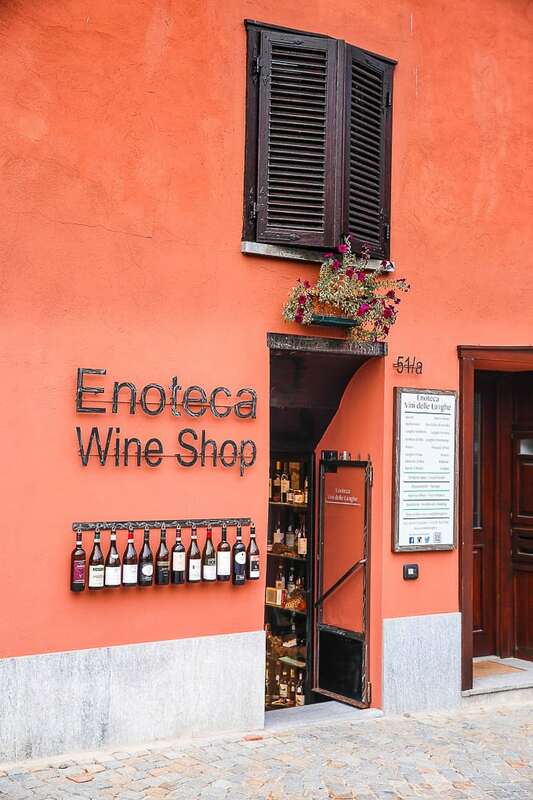 If you visit Barolo, make sure to tour some local wineries and taste local wine. Touring and tasting wines at Piedmont wineries is different from the way it’s done in the US. In the US, you can typically drop by a winery’s tasting room without a prior appointment and do some wine tasting on the spot. Most wineries in Piedmont are small or medium size and are usually family owned. Many wineries don’t have large tasting rooms. 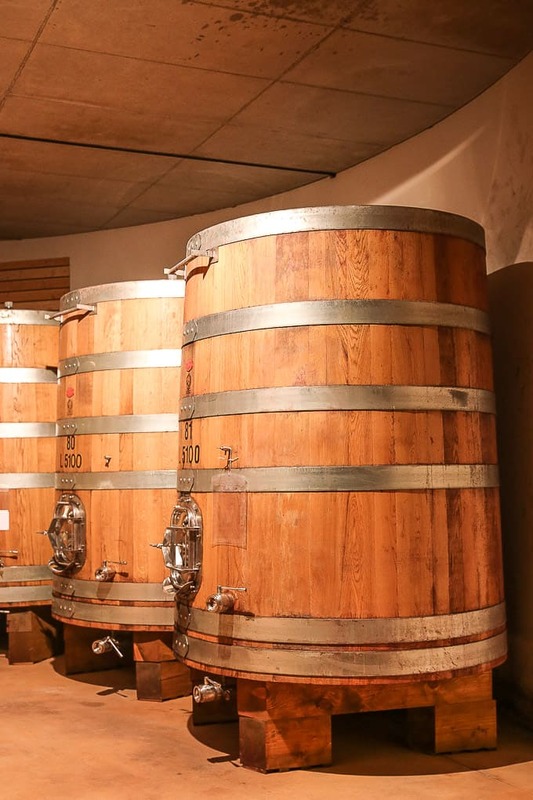 It’s best to make a wine tasting appointment before arriving at the winery in Piedmont. Many small wineries don’t even charge you a tasting fee, however, it is expected that you buy a couple of bottles of wine. 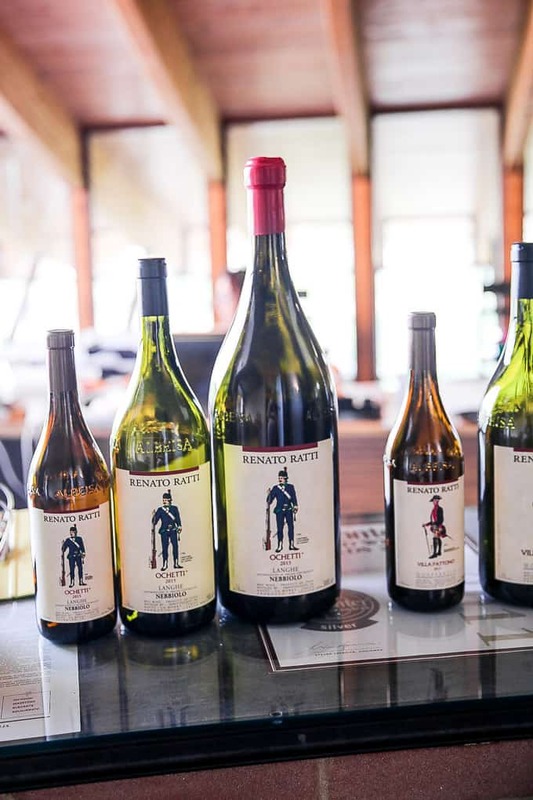 We visited the Renato Ratti winery in Barolo, and it was a great experience! You will find many accommodation options in Barolo. 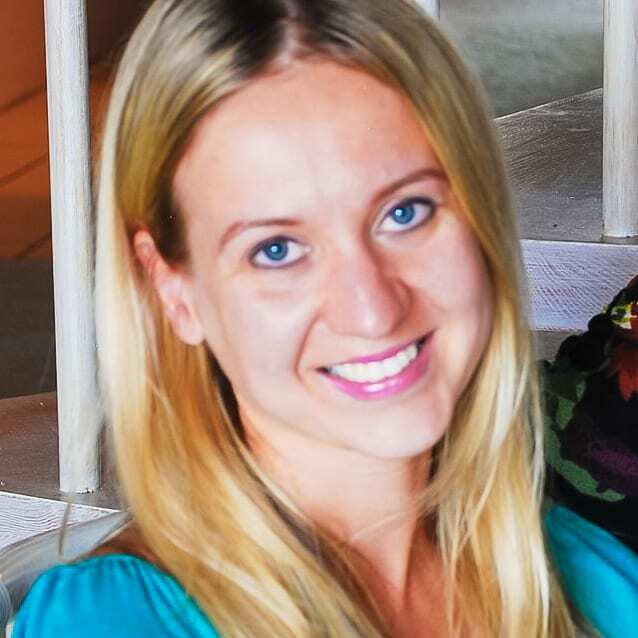 Choices range from luxurious hotels to more affordable options. Agriturismo is very popular in Piedmont. Stay at a cute farmhouse located among vineyards for an authentic Italian countryside experience! What is the best way to get around Barolo and Piedmont area? Rent a car. There are so many wineries, restaurants and other small villages in the area up and down narrow and hilly roads. The best way to reach them is by car.